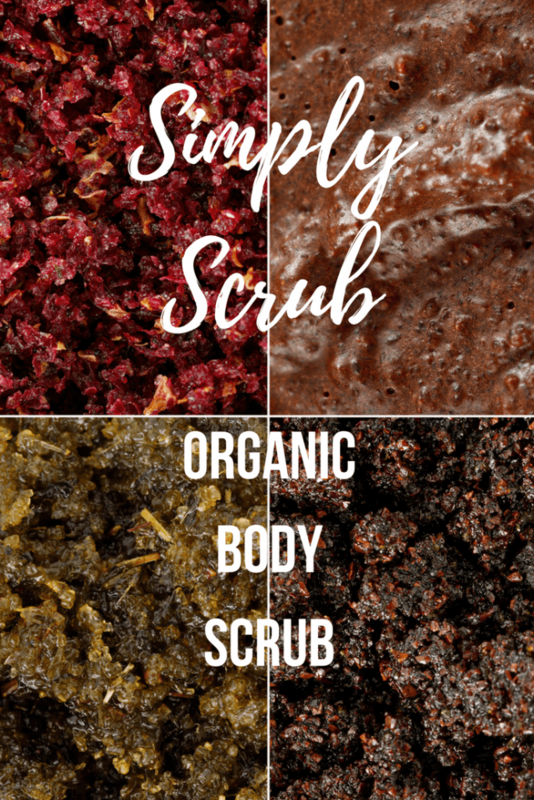 *Although Simply Scrub provided me with the products seen in this blog post, all opinions expressed are my own and not influenced by anyone or the company. I love a good scrub. Whether it’s on my face or body, I think exfoliation is the key to good skin. When I had the opportunity to try SimplyScrub, I was elated. Primarily because I love organic products and SimplyScrub has all-organic ingredients. 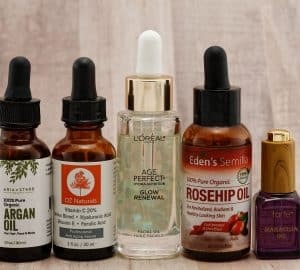 I love looking at a product’s ingredients and being able to recognize all of them! 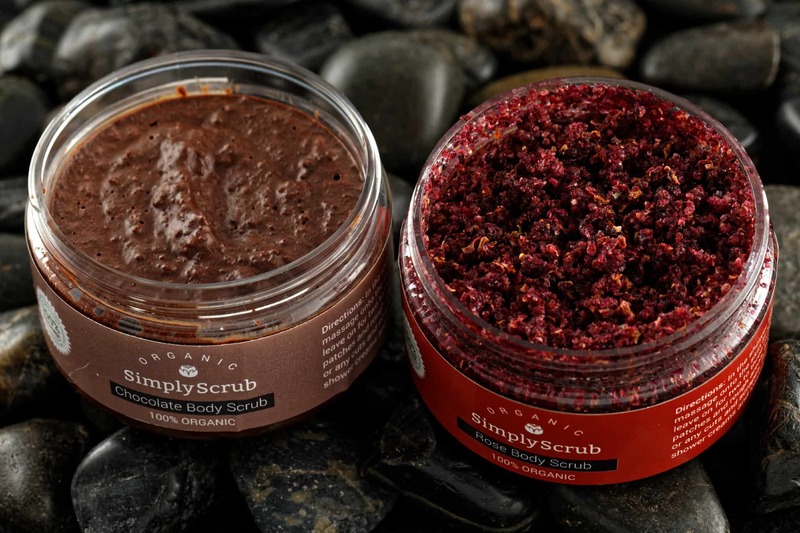 SimplyScrub is an organic body scrub that is 100% natural, organic, and chemical-free. It comes in four different scrubs: chocolate, rose, coffee, and soursop. Over the past few days, I used all four scrubs offered to see how they compared. They were all unique in their blend, but all left me with wonderful exfoliated, moisturized skin. 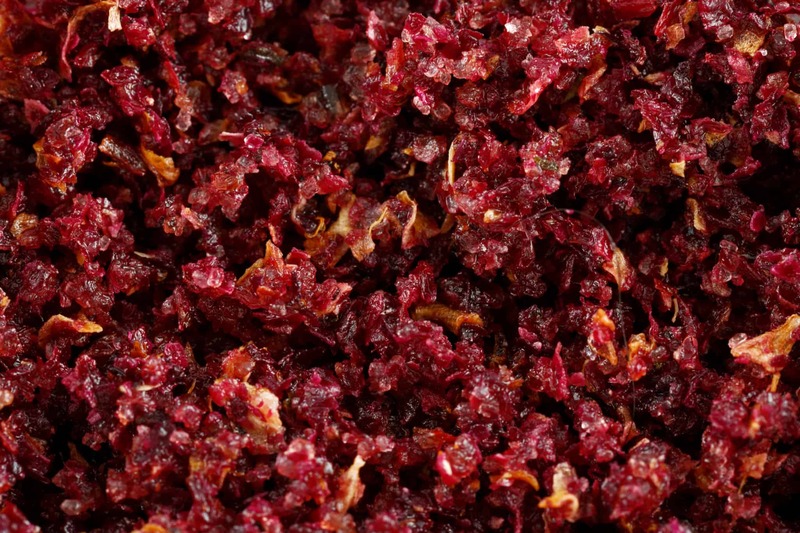 Rose petals have been a symbol of youth and used in the pursuit of beauty for centuries. They are known for keeping skin soft, strong, and smooth. Another great thing about rose petals – all those bump, zits, and spots you may have – consider them gone as rose petals have antibacterial and toning properties that keep skin clean and pores tight. Rose petals also store vitamin C which will lighten spots and this scrub also contains sweet almond oil and other goodies that will take care of healing any other imperfections. My experience with the rose scrub was wonderful. It was just like I described above, except better! From the moment I applied a palm sized amount to my arms, my shower lit up with the smell of rose petals. It truly transformed my shower from run-of-the-mill to beautiful. As for my skin, I noticed an immediate improvement. It felt softer and smoother, much better than the other exfoliates that I’ve used. There was no need for lotion after the shower as the oils in the scrub took care of all of my moisturizing needs! Chocolate contains a whole host of vitamins including flavonoids which help protect against UV rays, encourage the flow of blood, and decrease signs of aging. There is also a good helping of cacao beans to scrub away dead skin cells and a heaping helping of cocoa butter to instantly smooth your skin all over. To round off the ingredients, there is a dash of brown sugar, coconut oil, and almond oil to give you plenty of moisture. This scrub was a fun one! My shower smelled like I was baking brownies which are my favorite dessert. Again, I used a palm-sized amount of scrub on my arms and again on my legs. After my shower, my skin was smooth and soft. My body felt and smelled terrific! I believe that organic products are the way to go because they cleanse, scrub, and moisturize your body the way nature intended it. 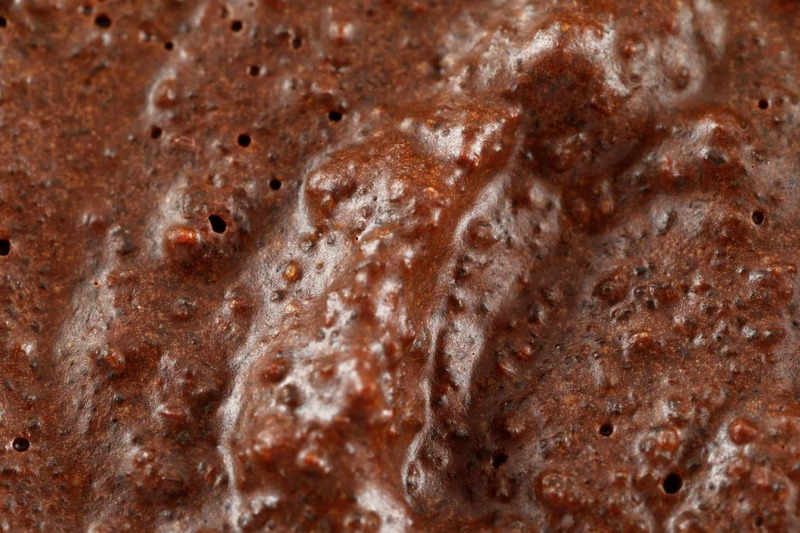 No need for lotion after using this scrub as I was completely moisturized! Coffee has the power to not only just get you up in the mornings, but its anti-inflammatory properties can tone down any redness and smooth your skin brilliantly. Plus, the scrubbing action gets the anti-oxidants to sink in protecting your skin from free radicals and preventing wrinkles by doing so. It also contains a dose of Mineral Dead Sea Salt which contains 21 different minerals that moisturize, smooth, and strengthen cell membranes. Adding to all that is tea tree oil which combats any bacteria before it gets the opportunity to do harm. I loved this scrub because it really woke me up! The smell of coffee combined with the other organic ingredients combined for an invigorating shower! My skin has never felt better. I would definitely used the coffee scrub during my morning shower to start my day off right – invigorated, smooth, and moisturized. Soursop is a spiky green fruit that is grown in South America, Africa, and Southeast Asia. It’s similar to pineapple and strawberry (sounds delicious! ), but the real magic grows in the leaves. It’s in the leaves where Vitamins A, B, and C are found which soothe the skin from conditions such as eczema, rheumatism, and other skin ailments. 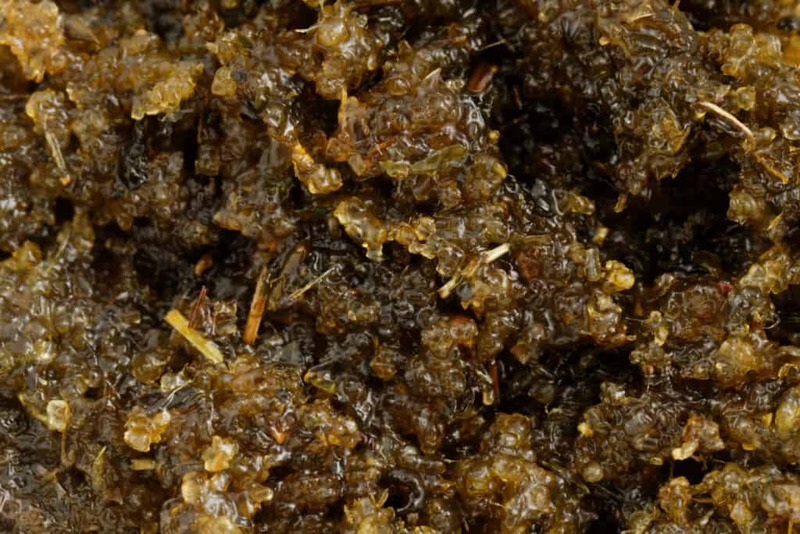 The scrub also contains the anti-inflammatory effects of mint, some exfoliation from brown sugar, and many vitamin-rich oils all combined to help keep even your worst skin conditions at bay. I found this scrub to be very soothing. I really enjoyed the fruity smell. It reminded me of a tropical island. My skin felt nourished and very soft and soothed after my shower. As with all the SimplyScrub products, I really enjoyed the benefits to my skin. My skin has been somewhat dry with the winter season and the soursop scrub, along with the others, took care of that problem quite easily. These scrubs all look so wonderful! 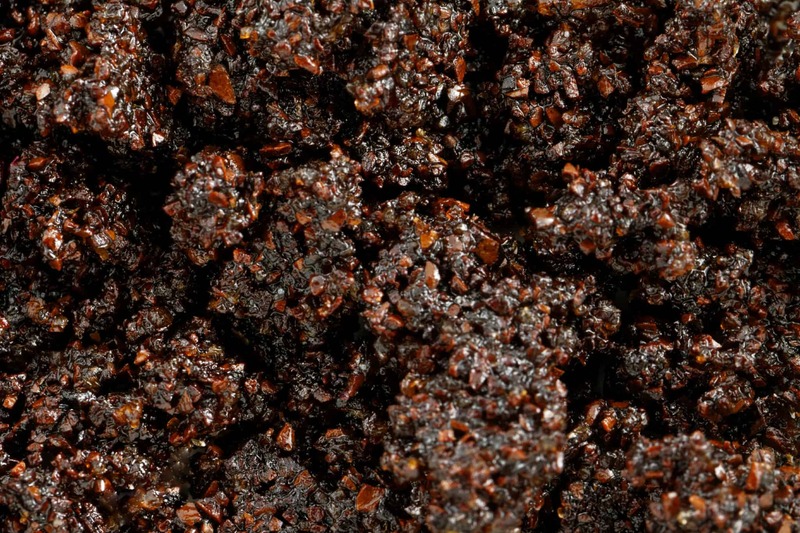 They appear to be more complex than the usual salt or brown sugar scrubs, and that appeals to me. I think it would be fun to try them all, though I suspect the coffee scrub would end up being my favourite. I love using sugar scrubs on my face and neck! I especially like the floral scented ones over the ones that smell like chocolate or similar smells. I just love how it makes my skin feel! I love love body scrubs especially this time of year. I would love to try the rose. Actually I’d love to try any of them. Scrub, Exfoliation Is The Key Exfoliating your skin with a scrub is a given in any season. 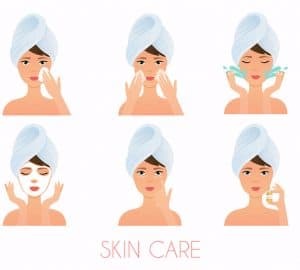 But you may want to minimize the number of times you scrub your face in winters as daily scrubbing might cause abrasion and turn your skin drier. It helps to use a mild exfoliating scrub and make it a weekly affair. You can enhance your scrubbing experience by making your own scrub using natural ingredients available at your home. Here’s a sample fruit scrub for you. 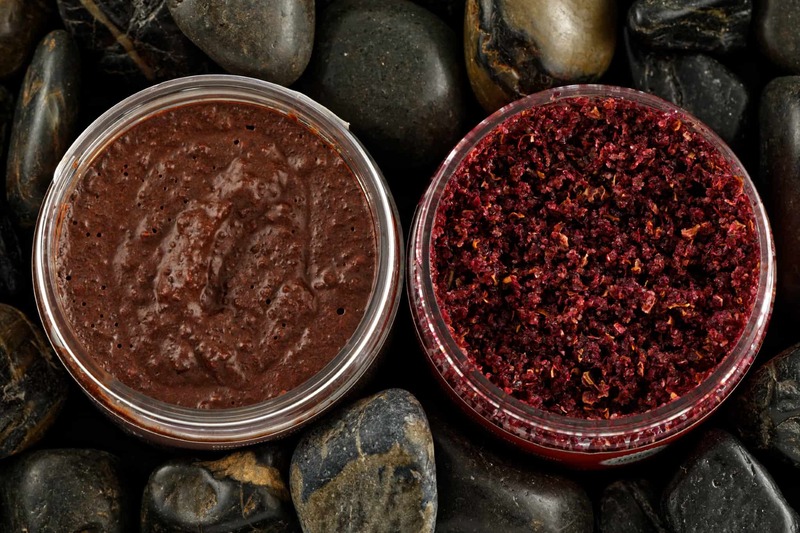 Body scrubs are my favorite! A chocolate one sounds amazing!